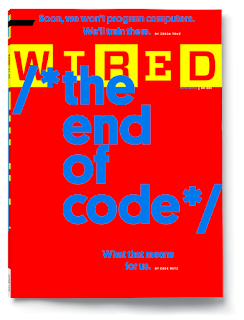 In Wired's special on "The End of Code", Jason Tanz heralds the end of human programmers ("Soon We Won’t Program Computers. We’ll Train Them Like Dogs"). 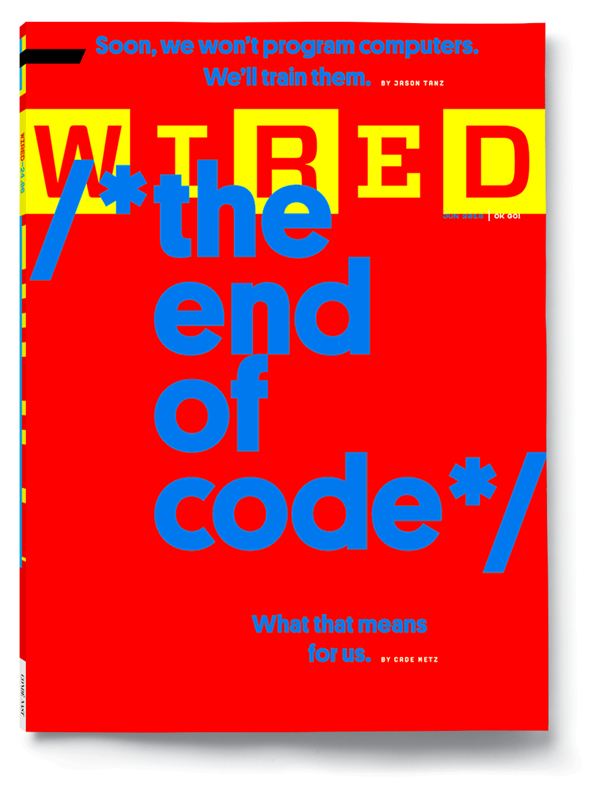 It's not just that artificial intelligence will be better at coding than humans (what could you expect from the control of the most basic - pun half intended - of all languages? ): machines have already started to create their own languages, and Tanz mentions the very 'black box' I feared we should never allow to blossom in my focus on singularity "I'm with stupid". We're not talking generational gaps, like these teenage codes and languages parents can't decrypt. We have already surrendered as a species, given up the most elementary level of monitoring. And even if we started training sniffing dogs to spot rogue dogs, we would end up chasing a tail only us would believe to be our own.